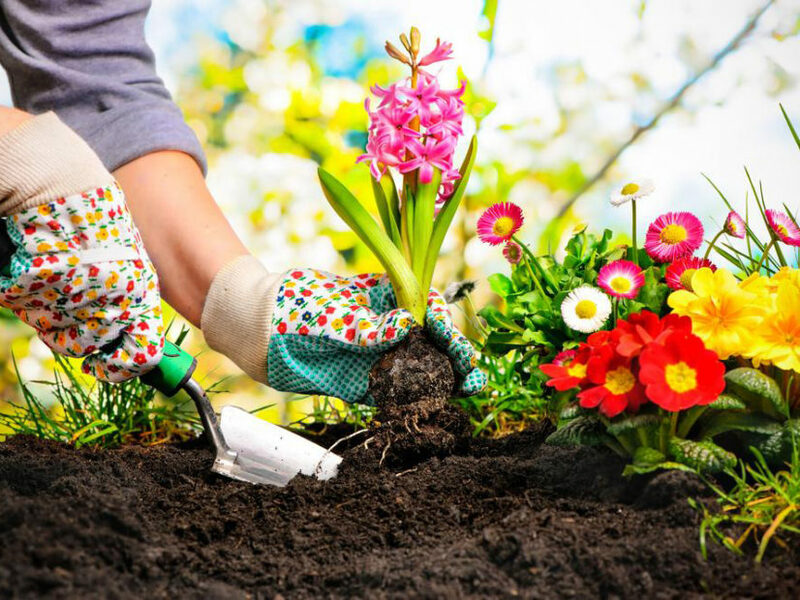 Gardening is a wonderful and refreshing hobby, where you get to nurture nature and connect with it. In the process, you also get some exercise and breathe in fresh air. But digging up a new garden bed requires a lot of manual labor. Activities like these require more than a good shovel to dig the soil bed. You would be in dire need of Good gardening tools for creating a great garden and what can be a better option than Harbor Freight tools. Harbor Freight Tool is a private company based in America which is renowned for selling excellent quality hardware products and tools from its retail locations at very reasonable prices. Founded by Alan Schmidt, the company was establishment in the year 1968. Today, Harbor Freight has become a brand of efficiency and quality, operating its business through the website, its retail locations, and mail order catalog. It has become a popular choice of many in America. Many people question the quality of the tools you get from Harbor Freight in spite of their grand success and great prices. We are taught at a young age that if something sounds too good to be true, it probably is. But this is not always the case. At Harbor Freight, you are sure to get almost anything you want related to gardening, and the quality will be peerless too. There are various types of Harbor Freight tools used for simple digging work in small areas. The most common tools under this category are hand pruners, clippers, hoes, cultivators, and trowels. They work efficiently in areas that are too hard to reach with long-handled tools. There are even certain tools that can help in weeding and pruning and make the tiresome tasks easier. For instance, there are weeding tools that can quickly pull out weeds, grass and other unwanted growth in the garden. A gardener’s long-handled tools are useful for tasks that require a standing position. The handle may be straight or in D-shapes. The newest tools usually feature an adjustable handle along with length for easy use. Some gardeners also prefer Multi-changing tools as they are more portable and more compact. Power tools use gas electricity or manual power. Some of these tools include lawn edger, cultivators, tillers, lawn mowers, string trimmers, leaf blowers shears, and more. According to surveys, majority buyers find it easier to buy garden tools from Harbor Freight as all the needs are fulfilled under a single roof. From screwdrivers to hammers, gloves or blades, you get everything here. So get passionate about gardening now!